In order to make a Negroni you will need Campari, Gin & Sweet Vermouth. 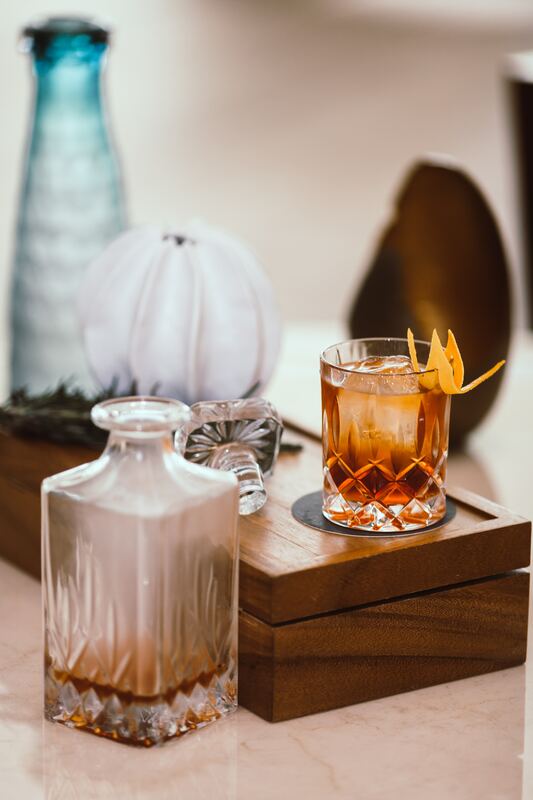 Each drink needs to be poured to 1oz, they are then stirred with ice for 30 seconds, strained in to a glass and garnished with an orange peel. The drink originate from Count Camillo Negroni, who wanted his bartender to improve the Americano he was drinking – thus the Negroni was born. A true classic and probably the easiest to make on this list. All you need to make a Gin & Tonic is, well, gin & tonic (and a lime wedge as well). Everyone will have different ratios that work for them, so that is up to you to figure out yourself. This drink – perfect for sunny days – was created by British East India Company army group. The Martini was made famous by James Bond, but it had existed nearly a century before he started drinking it on the big screen. 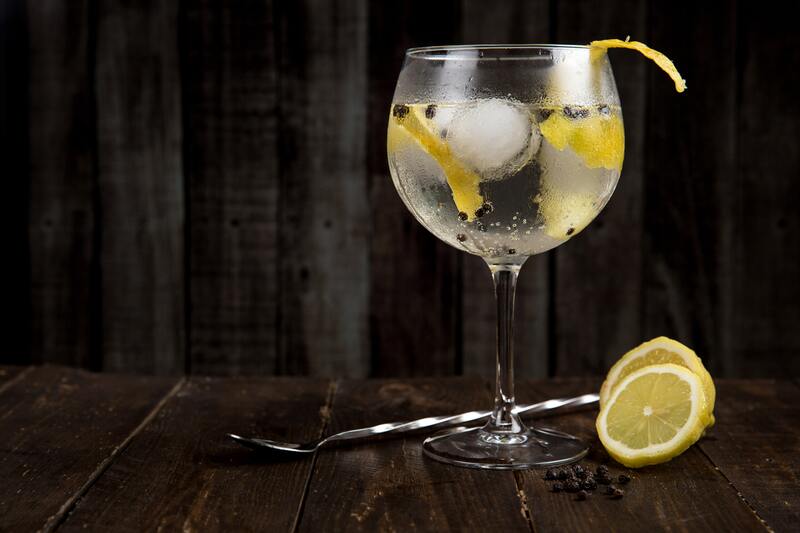 In order to make a Martini you will need gin OR vodka, dry vermouth and orange bitters. It is 2oz gin/vodka and 1oz dry vermouth. Add these in to a mixer/shaker (ice-filled). Stir it around for ten seconds then strain it in to a cocktail glass. The Manhattan is made up from 2oz bourbon/rye whisky, 1oz sweet vermouth and two dashes of angostura bitters. You will stir ingredients with cracked ice, then strained in to a coupe and garnished with an orange twist. While the drink is presumably from the New York borough of the same name, the exact origin has never been determined. In order to make a Dark ‘n’ Stormy you will need dark rum, ginger beer and a lime. Simply add one part rum and two parts ginger beer in to an ice filled glass, squeezing a lime wedge before adding it in. Created by a mix of an Englishman making his own rum in Bermuda with Royal Navy officers adding ginger beer to it. The origins of the Margarita are pretty unclear. The most common thought is that the drink originates from Tijuana, Mexico. In order to make this delicious cocktail you need 2oz tequila, 1oz Cointreau and 1oz lime juice (freshly squeezed). You need to rub a lime wedge round the rim of a special margarita glass, then rub it on a plate of salt so it attaches itself. Shake the ingredients with shredded ice and strain it in to a glass.